Our best selling water bottle needed some updates. 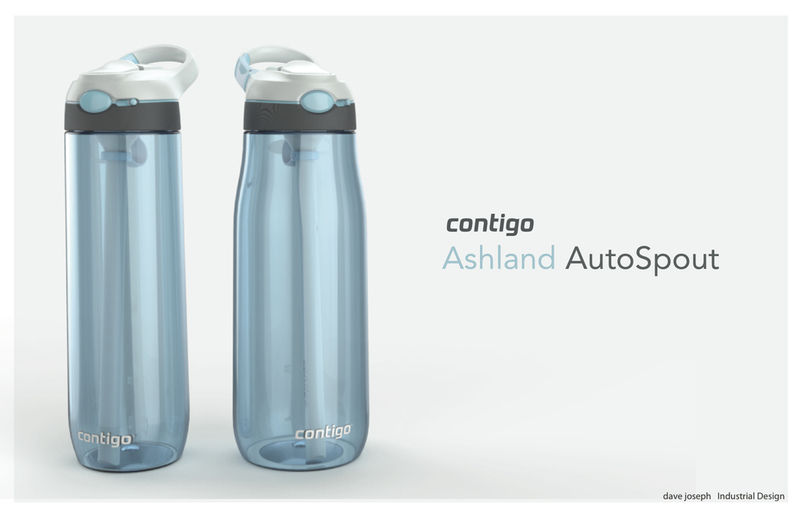 I was given the responsibility as lead designer to make a new look for the Contigo hydration line of products. We added some features asked for by our core user group as well as features developed during the design process. Secondarily we wanted to develop a new aesthetic language for our high-end hydration products. The design effort was two pronged. We explored a variety of form expressions before arriving at the flowing ribbon form.